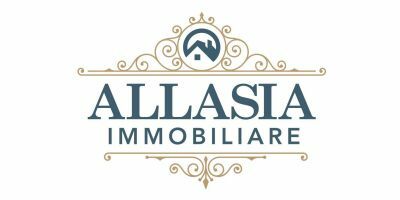 The agency Allasia Immobiliare offers for sale, in the town of Benevello, surrounded by the lush green hills of the Langhe, (Patrimonio Unescu), just 12 km from Alba, in the town; terraced house divided into two separate apartments connected by an internal staircase, ideal for two families. 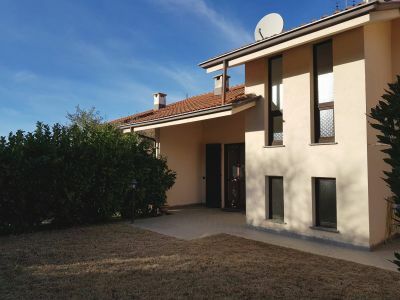 The property is composed as follows: on the mezzanine floor entrance hall large living room and kitchen in a single room, two bedrooms services, balcony with panoramic views and private garden completely fenced. Upstairs a second apartment divided into living room with fireplace, kitchen, bedroom, bathroom and balcony. The property includes a large garage and a tavern with a wood-burning oven.